Don't compromise on quality. 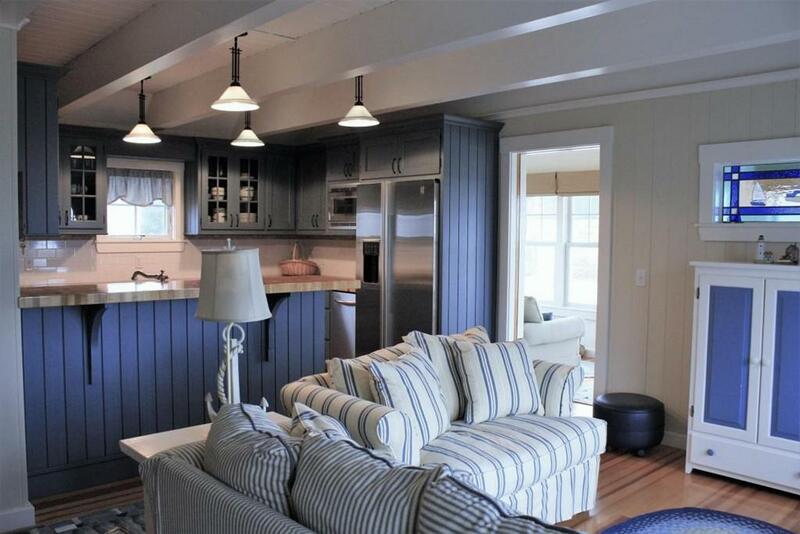 This extraordinary custom renovated luxurious cottage personifies the charm of the Cape. Every inch in each of the six rooms is crafted to perfection from end-grain butcher block counters and Baldwin hardware to granite steps, copper gutters, and decorative mullions. 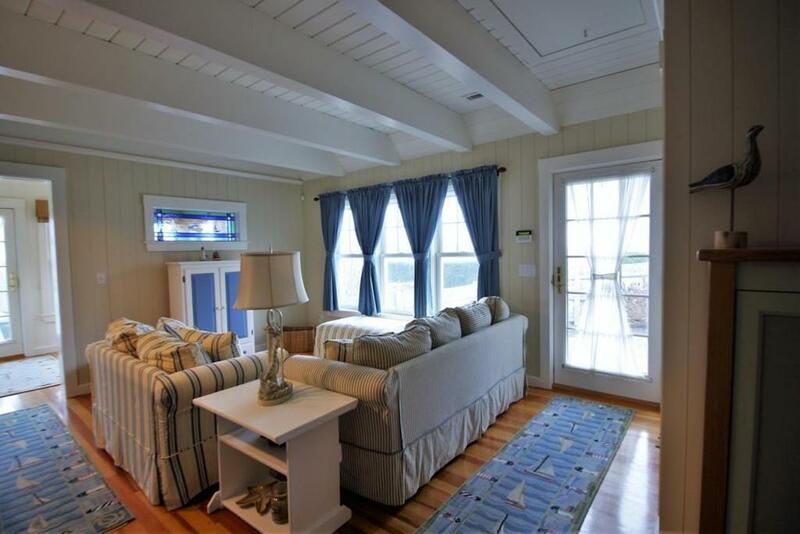 Ocean views capture quintessential Cape Cod. 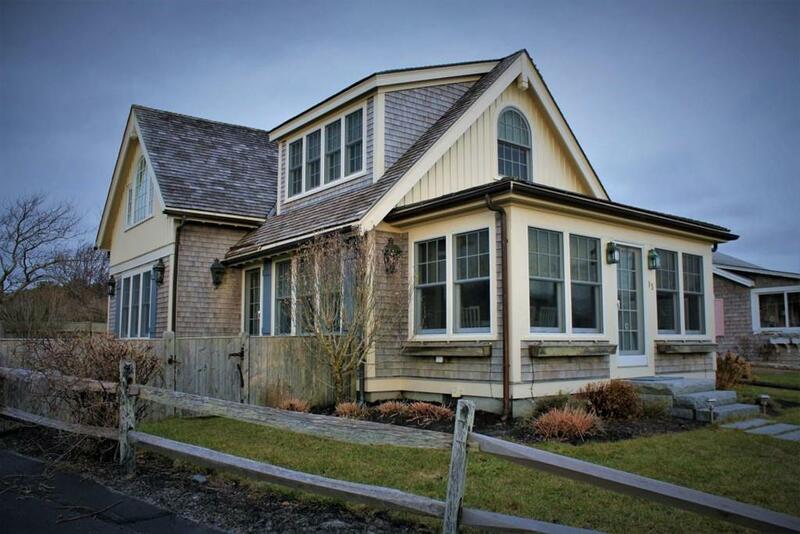 This jewel is less than 50 paces to Nantucket Sound beach. For the discerning homeowner this is a true pleasure to own. 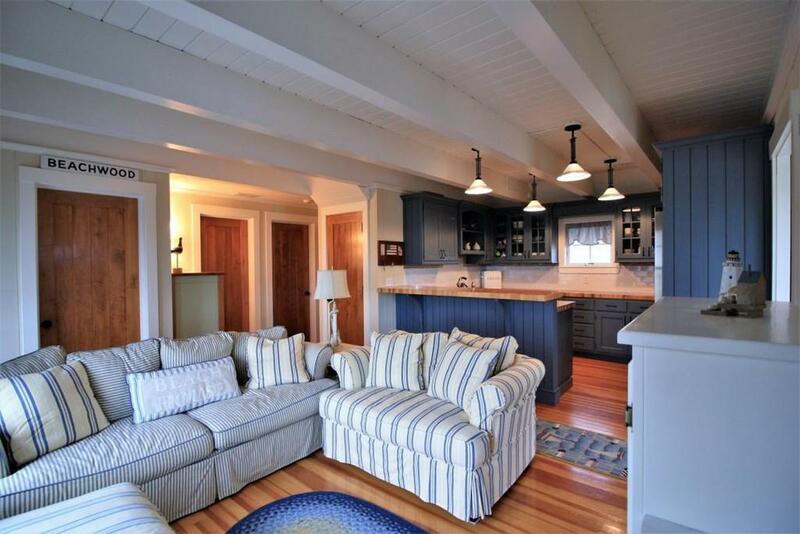 Listing courtesy of Cape Cod Chatelains of Chatelain Real Estate. Listing provided courtesy of Cape Cod Chatelains of Chatelain Real Estate.